A purifying treatment mask that absorbs excess oil and helps draw out impurities embedded in pores. A soothing blend of clays and restorative botanicals helps eliminate toxins from the skin and create a more even tone. Apply a thin layer to face. Allow to dry. Rinse with warm water. 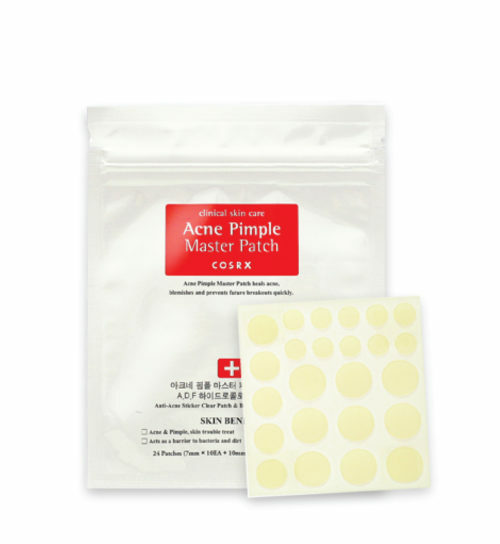 May be used as an overnight spot treatment to soothe blemishes. WATER/AQUA/EAU, KAOLIN, BENTONITE, PROPYLENE GLYCOL, ZINC OXIDE, GLYCERYL STEARATE, PEG-100 STEARATE, NIACINAMIDE, SALICYLIC ACID, LACTIC ACID, POLYSORBATE 20, ALLANTOIN, CROSCARMELLOSE, MELALEUCA ALTERNIFOLIA (TEA TREE) LEAF OIL, EUCALYPTUS GLOBULUS LEAF OIL, ROSMARINUS OFFICINALIS (ROSEMARY) LEAF OIL, MENTHOL, IRON OXIDE.